Let's get the party season started !!! 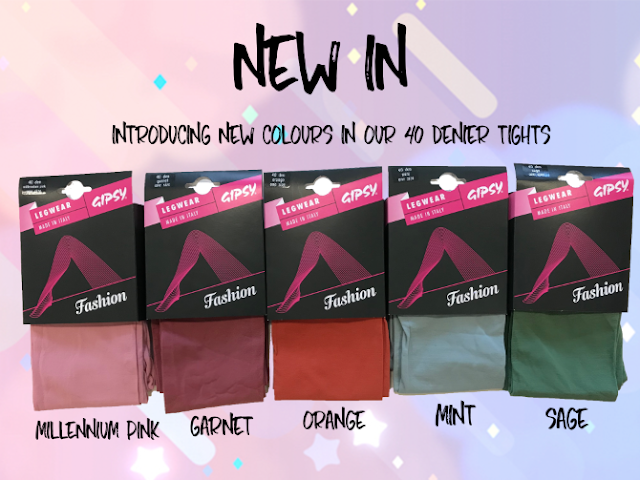 Check out our PARTY SELECTION full of Sparkly & Glittery Tights, various shapers, luxury stockings and hold-ups! We are sure that you will find a perfect pair of party tights for yourself or for a gift.